Pool Pumps, Filters, and Heaters | When Should You Repair Or Replace? 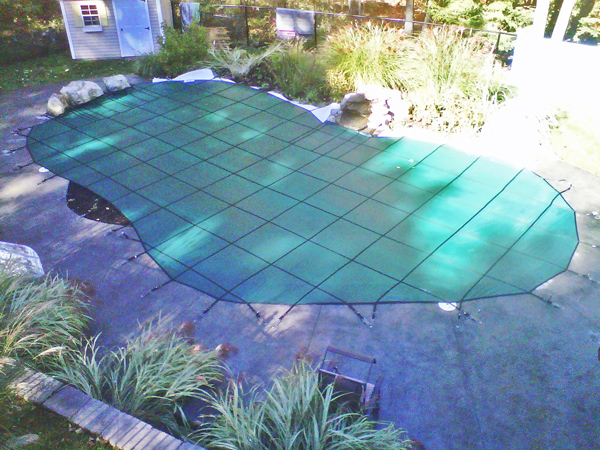 All pools require a certain amount of equipment to function properly. For example, the filters and pumps help to keep the water clean, and pool heaters extend the swimming season by ensuring the water is warm and comfortable. Over time, the motors, cartridge systems, and other pieces of equipment will wear out and break. When they do, we are happy to work with our customers and help repair or replace their pool pumps, filters, and heaters. Any pool equipment in New England has to be tough. Daigle Servicing Company is an Authorized Dealer for Hayward pool equipment. The Hayward company has been in business for over 50 years, and it is well-known in the industry for its well-made pool equipment that is built to last. In addition, because the company has been around for so long, our customers can rest assured that when a new part is needed, we will always be able to find it. Should you repair or replace your pool pump, filter or heater? Depending on the part, or extent of damage to these critical pieces of pool equipment, repairing may be an option. If the equipment is old, upgrading to new parts can be a good investment. Many new, innovative improvements have produced quieter, more energy efficient products. For example, you may want to consider a heat pump to warm your pool if your gas heater fails. A salt chlorination system can be upgraded on any pool. The cost savings in chlorine alone will pay for itself in 3-4 Seasons. Even replacement pumps for existing pool filters have been brought up to energy savings standards that were unthinkable ten years ago. 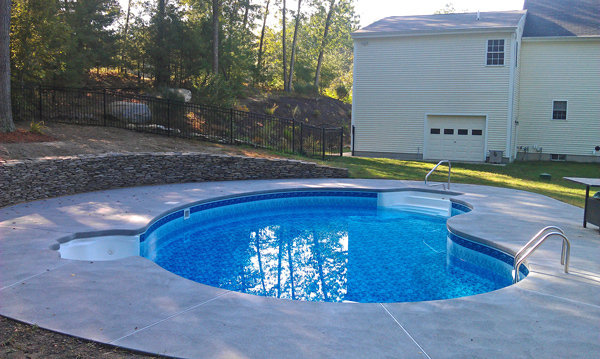 The energy savings is a real factor in the cost of running pool equipment in New Hampshire and Massachusetts! Salt System Specialists. Daigle Servicing is also an authorized Goldline repair center. This product helps to make soft and sparkly clean water that does not have the classic chlorine odor associated with a traditional chlorinated pool. Using the system’s advanced electrolytic technology, just a small amount of regular salt can transform into a huge supply of pure chlorine. Because the salt does not evaporate, the salt-to-chlorine cycle will repeat over and over, requiring that very little extra salt is needed. This innovative system can be added to an existing pool filter system anytime. At Daigle Servicing, all of the warranties for these products are held through us and not the manufacturer. This means that we will continue to work directly with our customers and not just hand them over to the Hayward company for help. Call us today and find out why we have the best customer satisfaction record of any pool company in Southern New Hampshire!